WooCommerce and WordPress is the most effective pair when you are planning to run your e-commerce business smoothly. According to the most recent stats of barn2 media, 5.3% of top million websites are on WooCommerce. 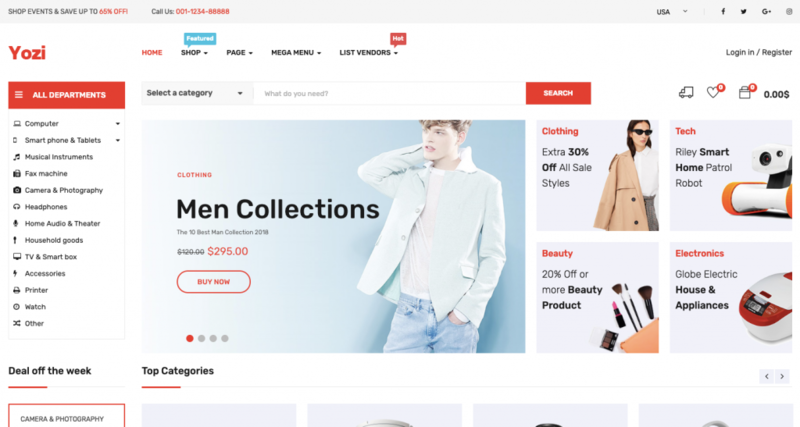 Considering its immense popularity, today we decided to heap up the best responsive WooCommerce themes in 2019 before you. How long my visitors will stay in my site is something that depends largely on themes. So be it a clothing store or online magazine, themes play a crucial roll in here. As an user you have to choose the theme really carefully. You have to consider its responsiveness, flexibility, pricing and compatibility with other features. 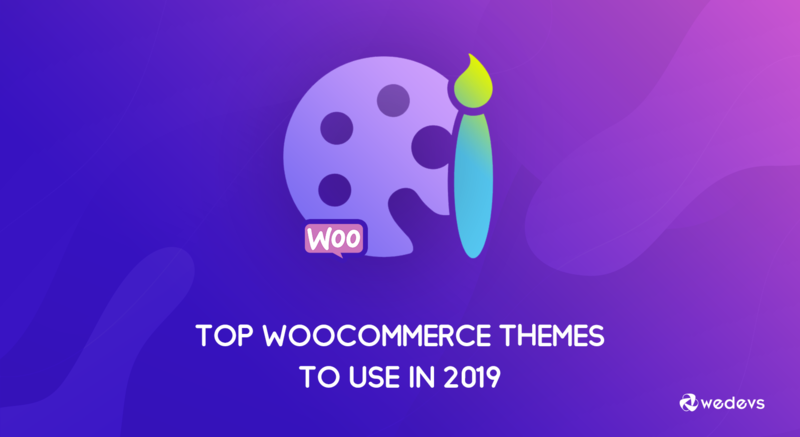 Keeping all these in mind we are presenting themes before you that can be taken as Best WooCommerce Themes 2019. 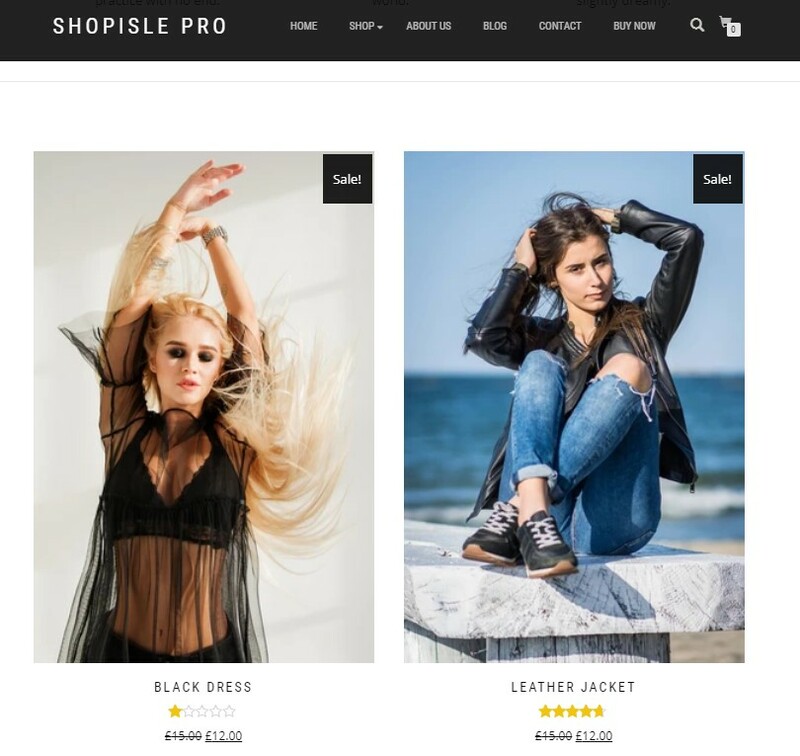 First of all, StoreFront is easy to setup as WooCommerce developers themselves have built this theme up. Consequently StoreFront works along with other WooCommerce integration and extensions. There is this facility that it can work as a parent theme to other smaller themes. And it has multiple layouts and customizing systems that you can use. Neto is popular for its transforming power of turning website into a superstore. Its responsive design makes it more acceptable to users. Customizing options are endless and you can edit each and every corner of your store. Its drag and drop facility make these customizations easy. 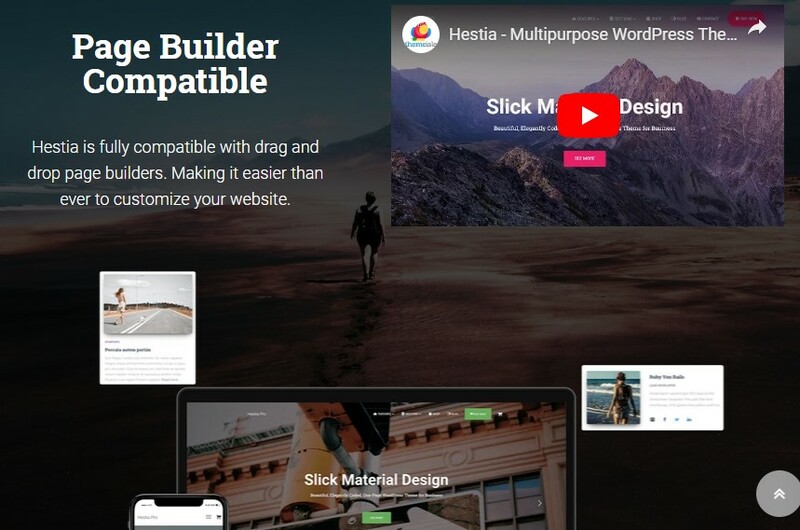 Hestia is a free WordPress theme with premium features in it. 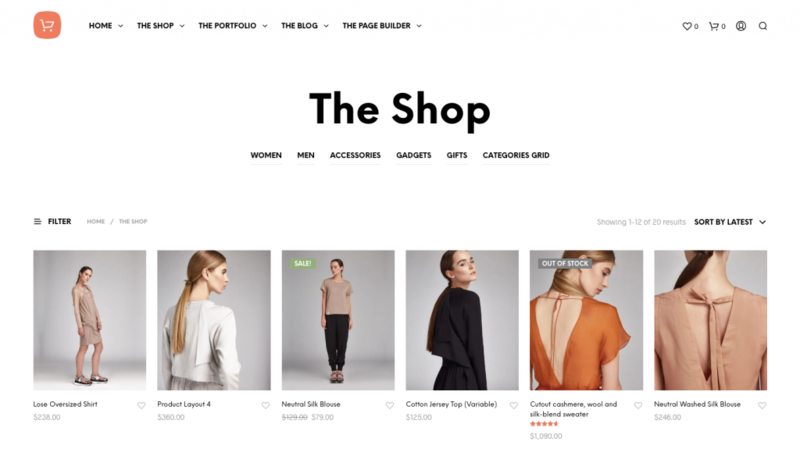 This WooCommerce compatible theme help users ornate their online shop with multiple layout. This theme has unlimited colors and one important feature of modern time, “social media icon” is also in this theme. WooCommerce has many free themes for the users. 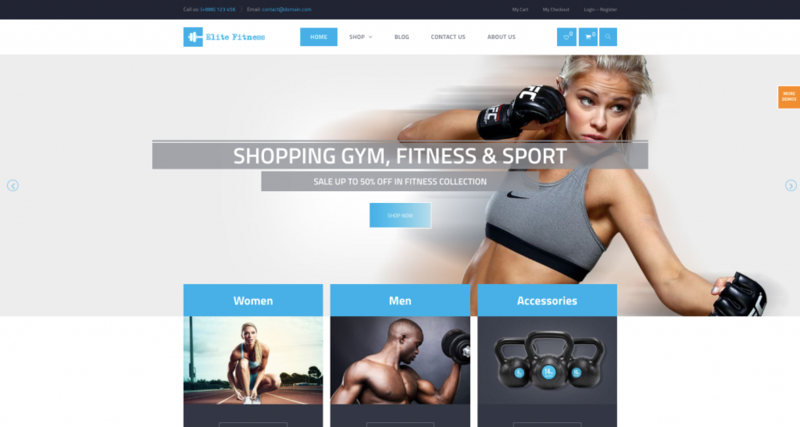 eStore is one of the most famous among the free themes. And it can work in collaboration with WooCommerce extensions. Building an online store using estore theme is really easy as it has enriched features and customizable widgets to design your store. Shop Isle is mostly attractive for its parallax effect. 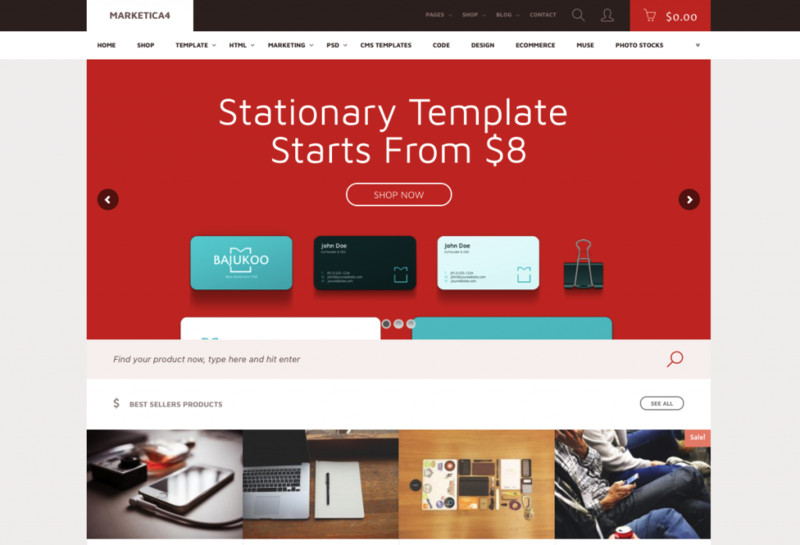 This is a free WooCommerce compatible WordPress theme. 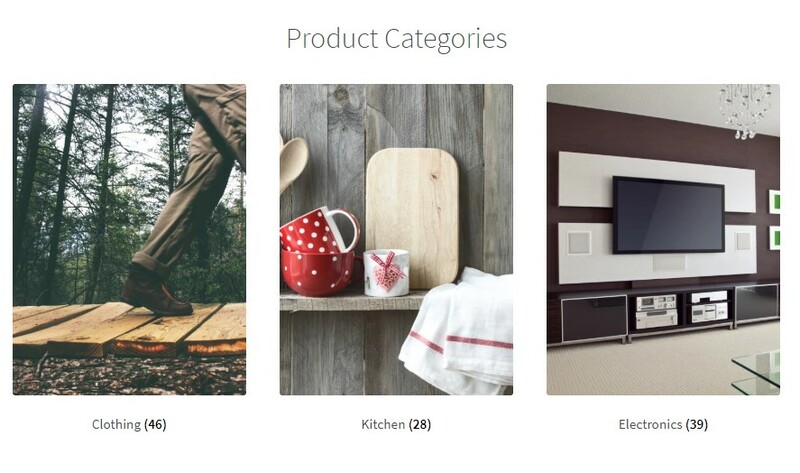 Its large product image pattern attracts the visitors in the first place. ShopKeeper is a theme for the professionals. So, it is the right choice for you if you are to set a shop of your own. Its functionality is varied. WooCommerce integration, responsiveness, organized blogging layout are its specialty. 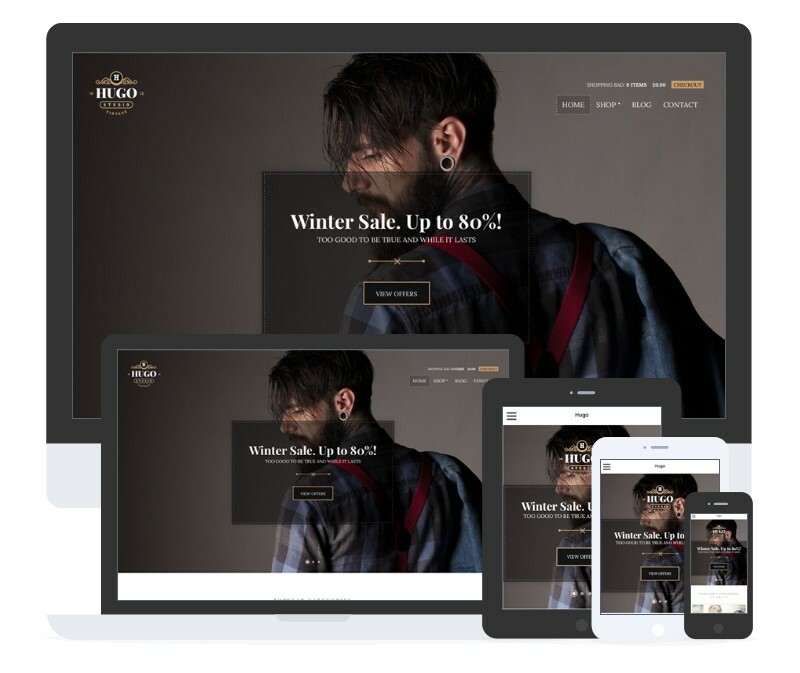 Hugo is a WordPress based WooCommerce theme. Its especiality lies in three optional page builder facility. As an user you can use any one of them to design your layout and format. It is a high quality, simple and clean template which is built with Warp Framework. It is also built with a number of CSS3 effects which is supported on all the modern browsers. It's also possible to use one template for different websites. This theme also provides a good number of customizability features for the admin so as to make the design unique. 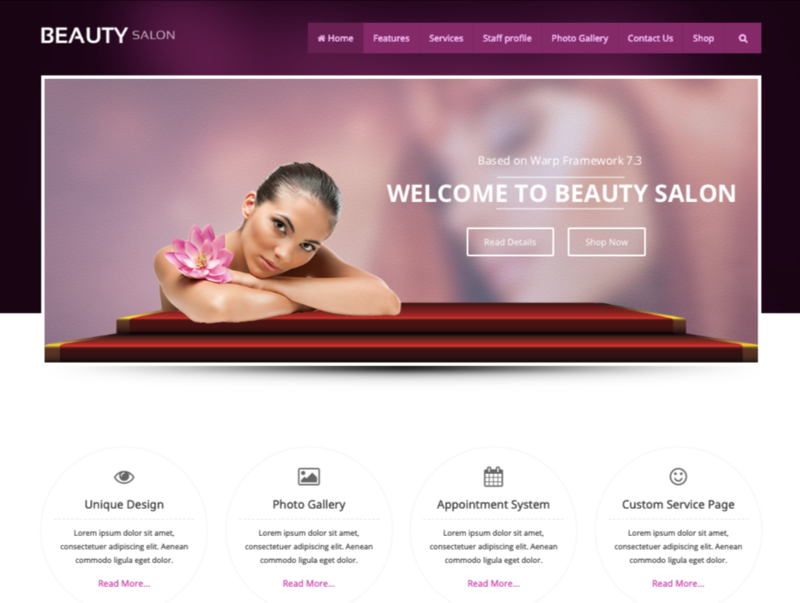 This template is a good fit for the message and therapy website and spa salon. Woovina is an amazing responsive WooCommerce theme aimed at to build WooCommerce store. This theme can not only be easily customized but is also search engine optimized. The theme creator provides great customer support and they have also detailed documentation. 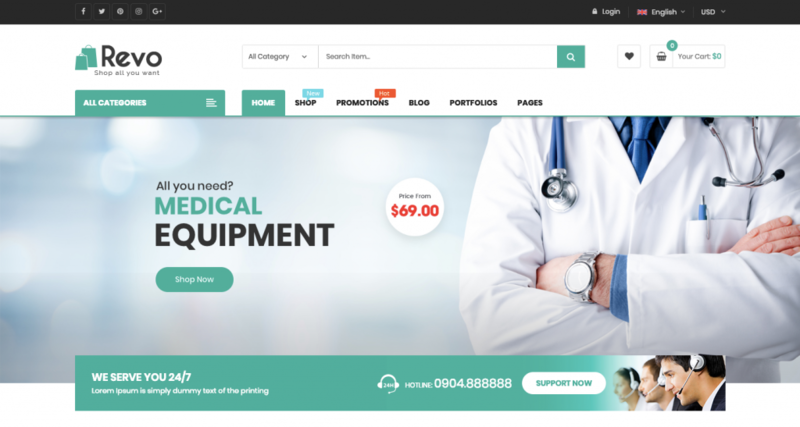 If you are looking for a flexible and fast-loading WooCommerce theme then YourStore is the right choice for you. You can easily create your eCommerce store effortlessly with its pixel-perfect design and user-friendly functionalities. This theme is neatly coded and is scalable. So, you can extend its functionalities at ease. 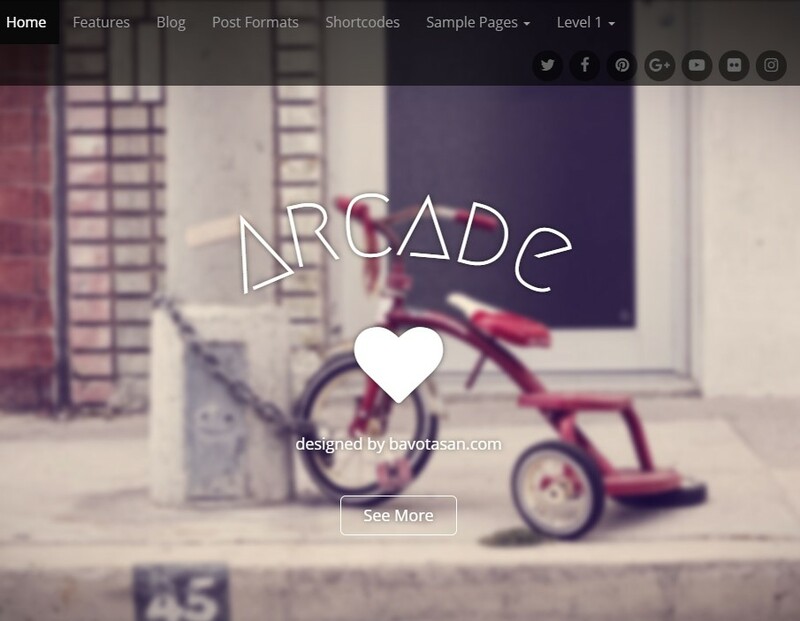 Arcade is a WooCommerce theme dedicated to gamers and geeks out there. People who want to set up an online store of electronics, gaming accessories can use this theme. Different sites should have different look based on their purpose. Online dress shops and shoe store won't have the same look. Again travelling site and food blogs won't have same layouts. CupCake is famous theme for dessert shop. This theme is intuitive and organizes products according to demand automatically. 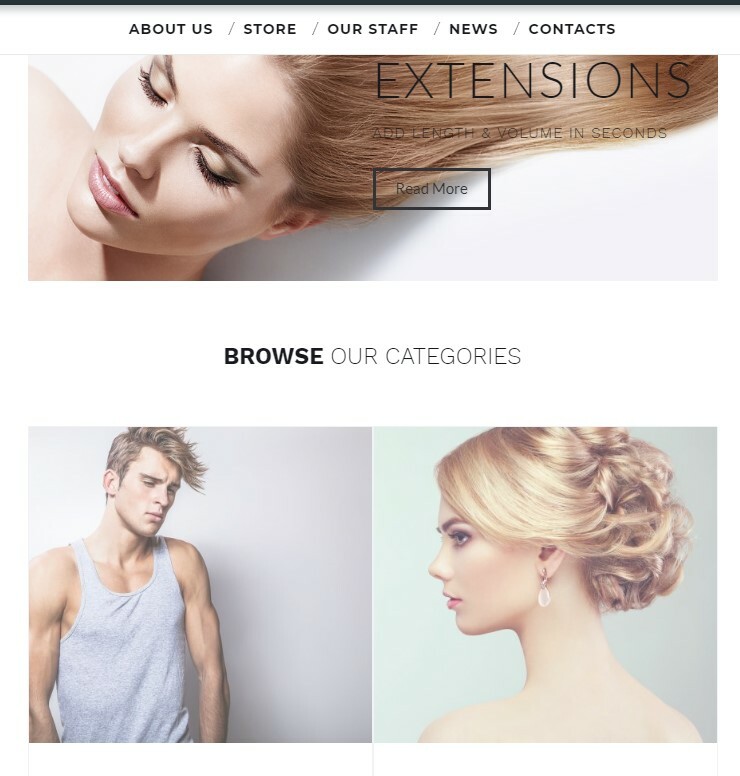 StyleShop has an inbuilt drag and drop feature. This makes its layout design is exclusively flexible to edit. You can create pages within a short time. It is for professionals and best option for fashion enthusiasts. As it is for professionals it starts at $111. If you are unaware, WooCommerce does not let you build an eCommerce store with multivendor functionality. That's exactly where the Dokan multivendor solution shines in! But to get the best user experience of the Dokan and WooCommerce solutions, you need to install Dokan supported themes. Here are a few Dokan compatible themes you can give a shot to. 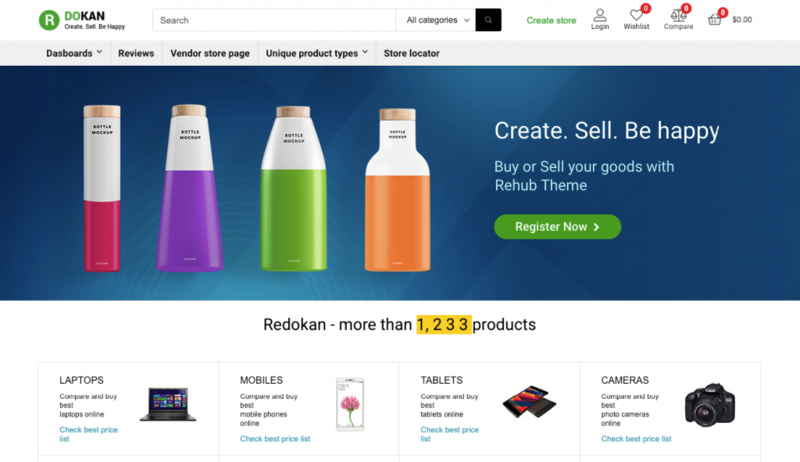 Electro is a Dokan compatible theme and it is a full-fledged theme for creating an online store for electronic products. 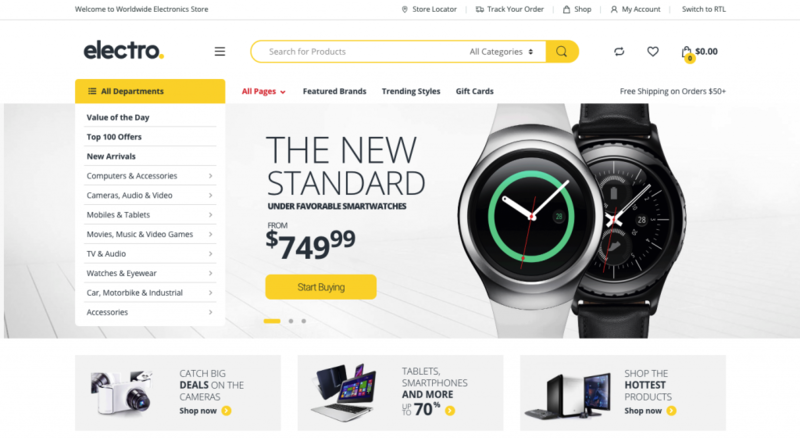 Not only it is a great theme for showcasing electronic products but also it is a perfect fit for building affiliate sites and multivendor stores like Flipkart, Amazon, Walmart, Alibaba, Aliexpress etc. You can also add additional functionalities via child themes or custom plugins with the lean and extensible code structure of this plugin. It has very strong integration with the WooCommerce core. Besides, it does also provide integration with the other WooCommerce extensions. If you are to build a WooCommerce store with Multivendor functionalities then this theme will give you a boost. The Rehub theme is awarded “Grade A” for its enormous scalability. It uses a lower footprint for SQL queries and memory usage which will be a perfect fit for building a WooCommerce store that will be squeaky clean and fast at the same time. Get This Dokan Theme Now! 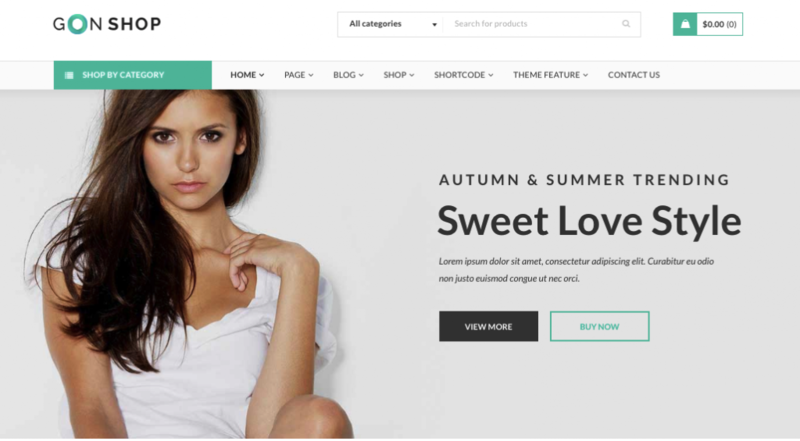 Above all, you don't have to have any coding knowhow to create a WooCommerce store with this theme. This theme is specifically designed for creating multivendor sites. With this theme, not only will you be able to assign a product to your specified vendors but the vendors can also add, edit or delete their own products. Using this theme the vendors will get their own dedicated vendor page on their site which will also appear on your store page. As a vendor, one can list one's products to the vendor page very easily. Revo is a great theme for WooCommerce and it is also greatly compatible with Dokan. 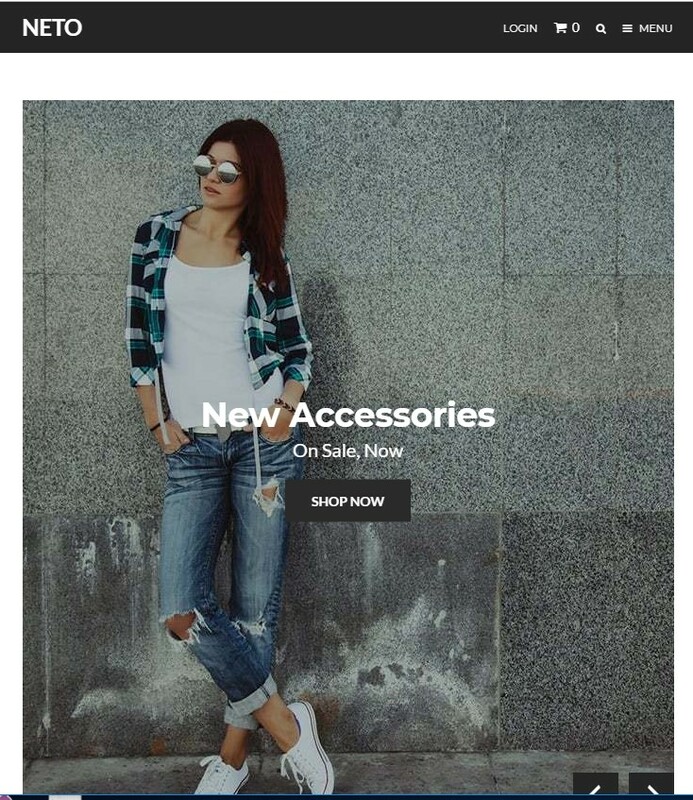 This theme fits any kind of the online marketplace including stores like fashion shop, furniture store, cosmetics store, book shop, medical store, watch store and so on. What's more, it is customizable with its 25+ unique homepage design layouts and as a bonus, you can use 5+ mobile-specific layouts. Furthermore, the theme also supports One Click Demo Import so that you can exactly get the contents on your website. Yozi is a greatly responsive theme for building a WooCommerce site having multivendor marketplace functionalities. Meaning that Yozi is carefully developed to be used with WooCommerce and Dokan in tandem. Additional Dokan Widgets and much more. Like to See More Dokan theme? 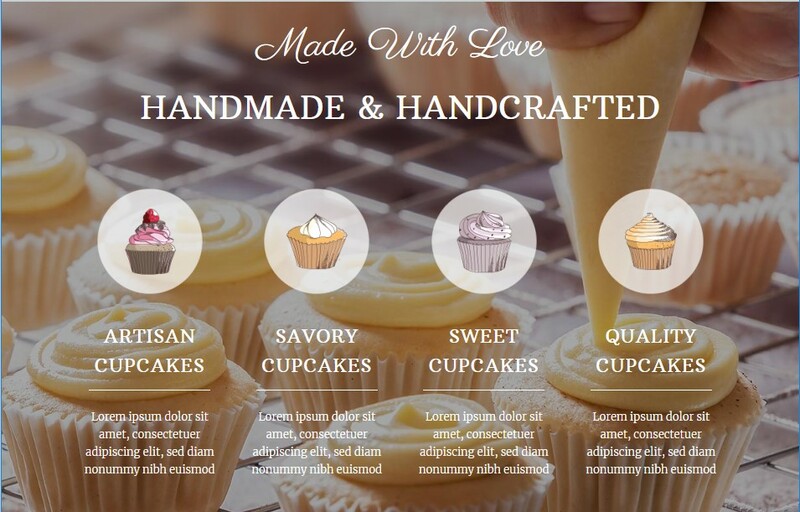 You can visit this page to see the other themes, compatible with both WooCommerce and Dokan. Apart from the themes mentioned here, there are more responsive WooCommerce themes out there which you can give a shot. Before choosing a theme make sure that it perfectly blends with the product type of your dream WooCommerce store. However, if you are already using a theme for your WooCommerce marketplace there's nothing to worry. That's because the theme installation process is very easy in WordPress and you can install any of these themes on your website without losing any data or spending much time for the process. Finally, mind that your eCommerce site can lose tens of thousands of traffic just because of an unattractive and distracting theme. So stay safe with the appropriate theme.